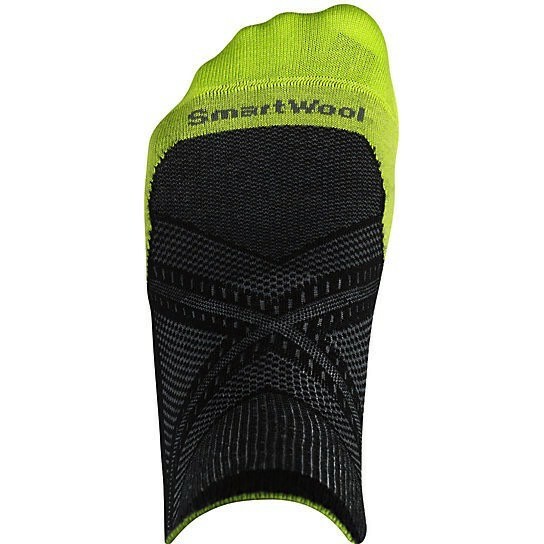 The new and improved run socks from Smartwool that feature 4 Degree™ elite fit system, ReliaWool™ technology for superior durability and a virtually seamless toe. 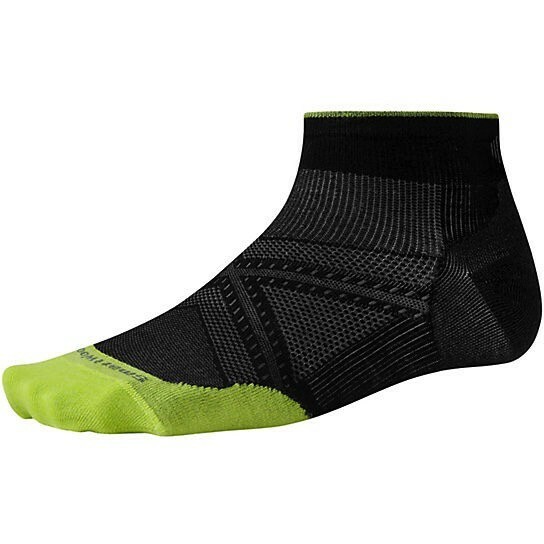 Men's-specific mesh ventilation zones provide ultimate temperature and moisture regulation where male runners need it most. A low cut height provides that ideal balance of protection and style.